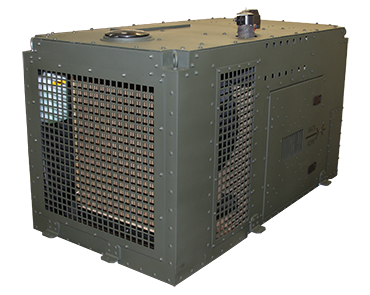 Marvin Land Systems (MLS) has designed a variety of Auxiliary Power Units (APUs) and generators to support a range of wheeled and tracked military vehicles, in many instances providing solutions for upgrade programs to address capabilities gaps. 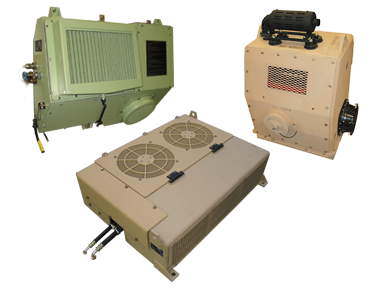 Our solutions are custom designed to meet the rigorous requirements of the U.S. Army and to support challenging military applications. 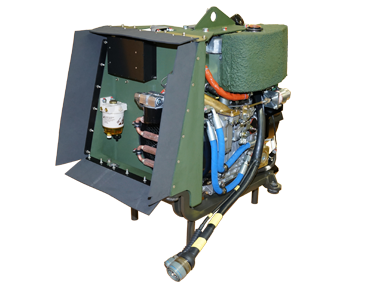 The APUs that we have supplied to the U.S. Government have been in service for many years and have performed in austere operating environments (including combat) for thousands of hours without failures. 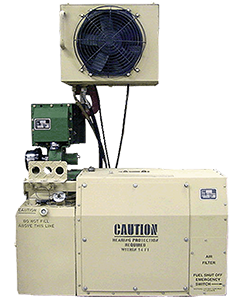 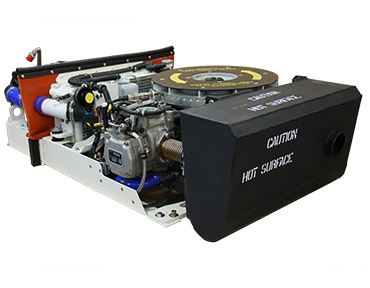 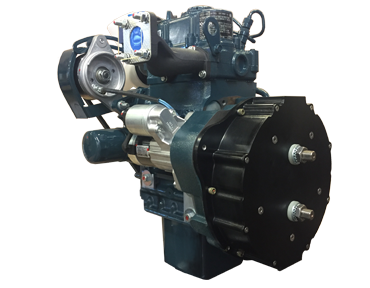 The generators integrated in all of our APU designs are based on a proprietary MLS permanent magnet alternator design that mounts directly on the primary military diesel engine. 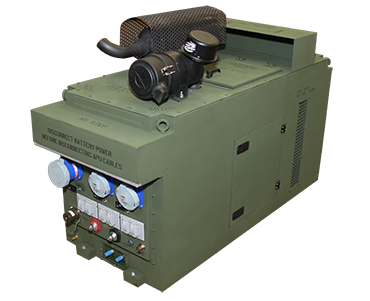 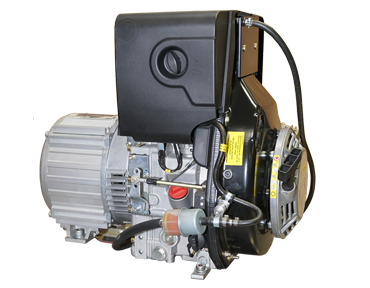 For military wheeled vehicles, generator sets, etc.